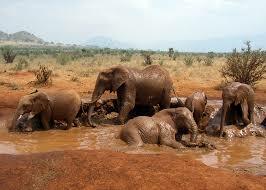 Tsavo East is one of the national parks of Kenya that is well known for its unique safari experience. 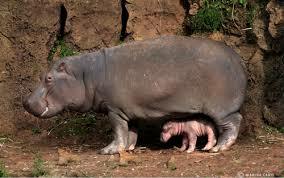 It has been one of the oldest parks of Kenya, since it was found in 1948. There is another side to this park which is known as the Tsavo West, the reason why it was divided into east and west was because of a railway passing between these two sides. Also, it is well known as the largest park of Kenya as it covers thousands of kilo meters of land and has almost four gates. 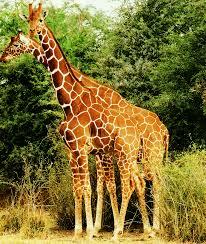 Tsavo West National Park is a wilderness featured in the southern parts of Kenya. It has vast inhabited plains which make it one of the favorite tourist destinations. The park stretches from Chyulu Hills to the Tanzanian border. It is a wild land of broken volcanic hills, and dense acacia woodland. 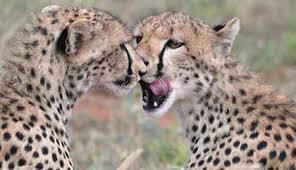 The wildlife densities are lower compared to Tsavo East and Masai Mara but it provides diversity. Early morning breakfast game drive with a visit to Mzima Springs later on depart Tsavo West for Mombasa lunch at Voi lion hill camp .Afer lunch proceed to Mombasa arriving late in the evening drop off at your respective hotel. All park entrance fees to include government taxes and service of an English, French or Germany speaking professional driver/guide. 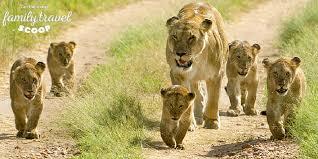 Exclusive transport in a safari tour mini bus 4 x 4 with a game viewing roof hatch and UHF radio.